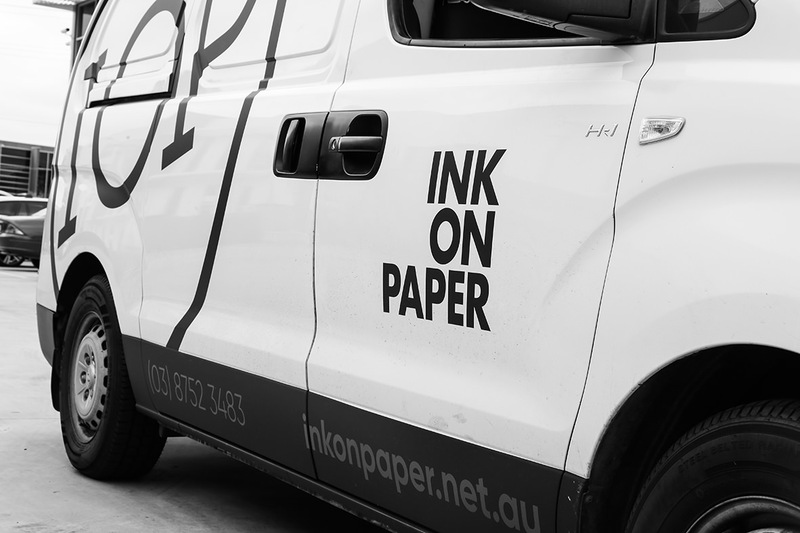 Ink On Paper works along side its clients to find a cost effective solution to all your signage and print needs. 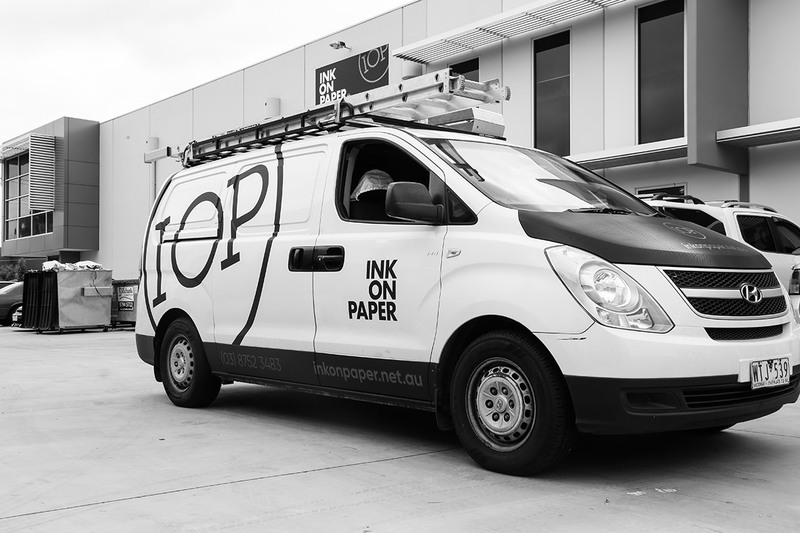 We are bound with no limits, from large format printing to specially designed car wraps. We take a fresh look into print. 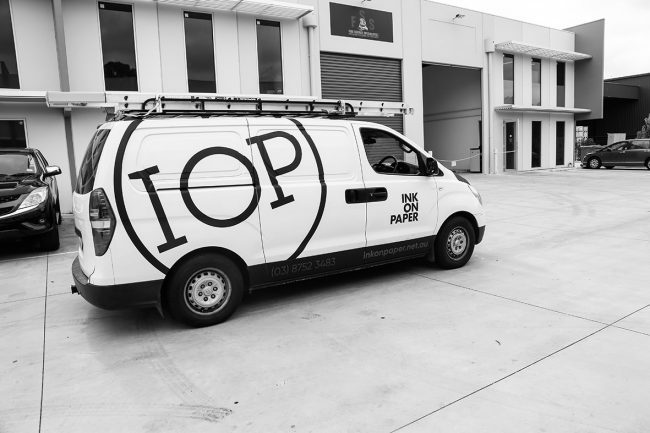 Whether it is a large campaign or a single print, you can trust us to manage your project. 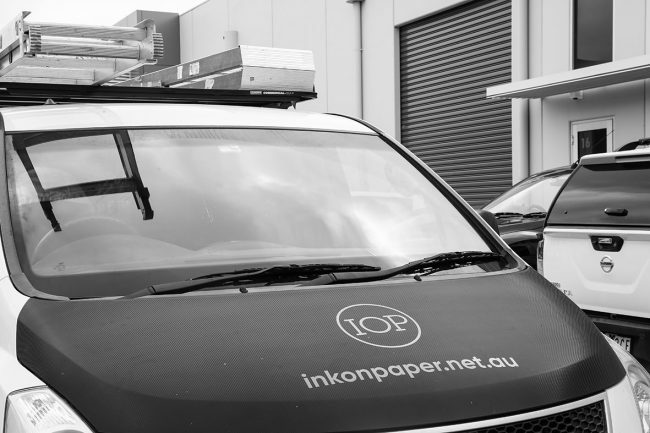 Allowing Ink On Paper (IOP) to manage your job means having one point of contact that co-ordinate every element of you print project requirements on time. Come check us out in Sydney! Look out for us in our fresh new ride!